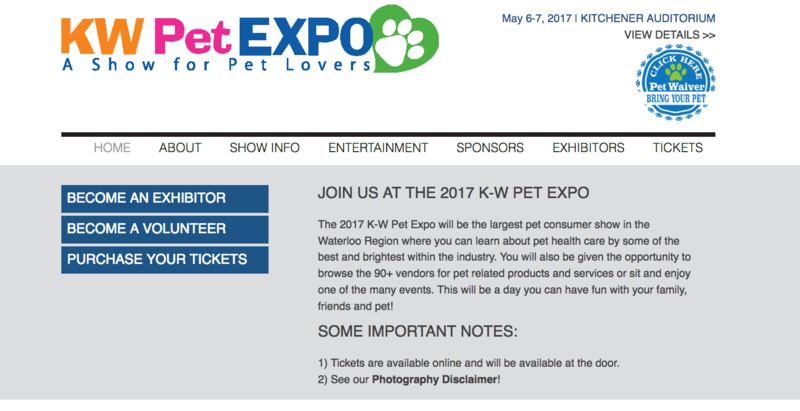 The first annual KW Pet Expo was launched in 2016 and was inspired by Bailee, being the Founder's dog. 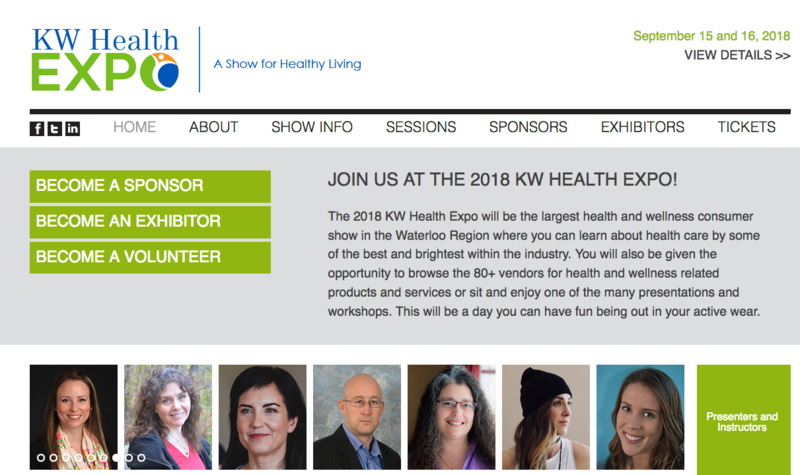 A marketing strategy was put into place and a new event was created for the community with close to 100 vendors and 3,000 attendees. 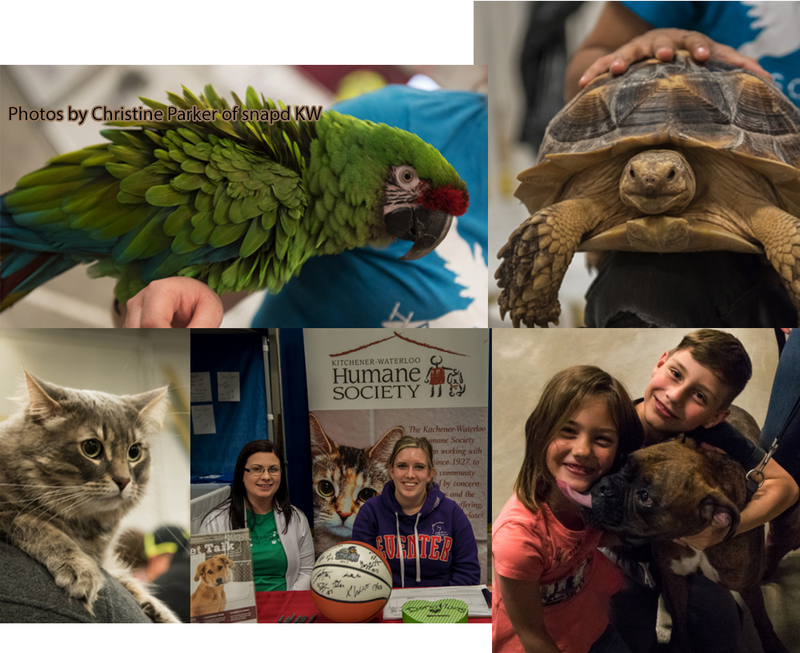 The second year had almost double in attendance and are looking forward to host the fourth annual show on May 4 and 5, 2019. 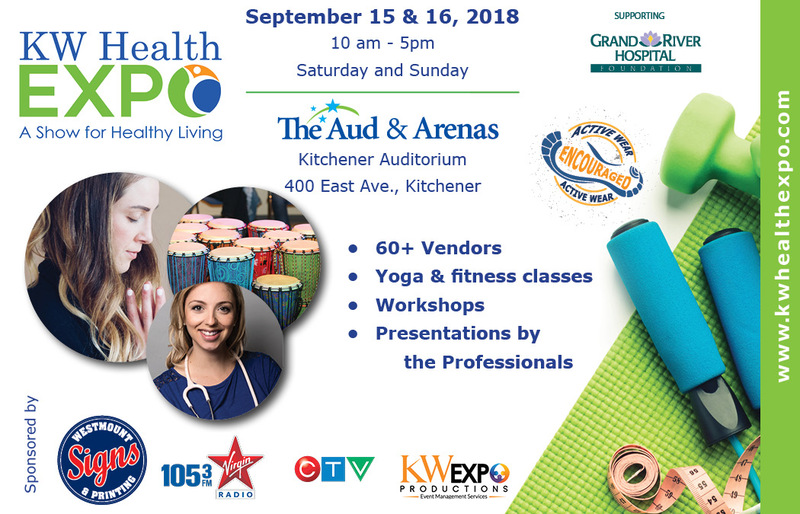 KW Expo Productions launched a new show called the KW Health Expo on September 15 and 16, 2018 at the Kitchener Memorial Auditorium Complex and is currently looking to rebrand the show. This new rebranded show will be hosted on March 21 and 22, 2020 at Bingemans.